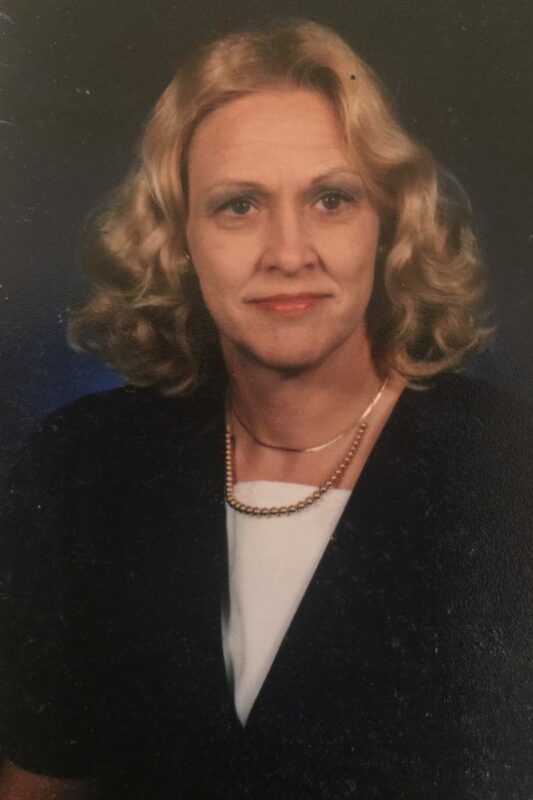 Sharon Brown Bridges, 72, a native of Kansas City, MO and resident of Fairhope, AL passed away unexpectedly at home on Friday, February 1, 2019. Sharon was a devoted and loving wife, mother, and grandmother. She was also very devoted to her faith in Jesus Christ. Sharon had a great love for people and animals and was very active in donating to the Women’s Shelter, The Haven, and the Fairhope Cat Coalition. Sharon loved the outdoors, and was a Master Gardener. Anything she touched grew and flourished whether it was people, plants, or animals. An angel on earth has become an angel in Heaven and is watching over us. She is survived by her loving husband of 53 wonderful years, Larry Bridges; her son, Ryan (Marsha) Bridges of Stockton, CA; granddaughter, Jennifer Bridges; mother, Katherine Eileen Brown; brothers, Larry (Mary Anne) Brown and Tommy (Wanda) Brown; along with many other loving family and friends. In lieu of flowers, the family has requested that donations be made in Sharon’s memory to the Fairhope Cat Coalition, The Haven, or your local SPCA. Expressions of condolence for the family may be made at www.hughesfh.com. Arrangements by Hughes Funeral Home, 7951 American Way, Daphne, AL 36526. Deepest sympathy to the family for your deep loss. May the God of comfort be with your family during your time of sorrow.